Corporate Partners – All Stars Project, Inc.
Partnering with inner-city youth to create development for all. All Stars’ life-changing approach to development has been championed and shaped by thousands of individual donors and hundreds of corporate partners, whose commitment has helped us achieve record success. Top executives and business leaders provide unique industry insight to our young people, many of whom have never been exposed to corporate careers and believe that these types of careers are unattainable because of where they come from. 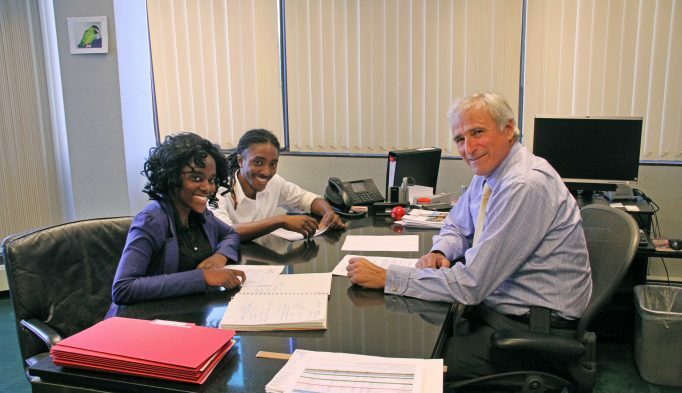 By fostering a relationship between inner-city youth and corporate America we provide these young people an opportunity to connect to and be a part of the world in ways they never have, and to see new opportunities for lives, their families and their communities. The DSY internship is an opportunity for graduates of the program to continue to grow in their ability to navigate and perform in the professional world. Sponsoring companies are asked to provide both skill and interpersonal development opportunities. Past interns have provided general administrative support, contributed to research projects and social media campaigns, assisted with meeting and event planning, and more. Internships run for 6 weeks from the end of June through mid-August depending upon location. The internship commitment includes a $750 per-intern sponsorship fee/donation to support the placement, onboarding and prep of the intern(s) and supervisors. 100% tax deductible. Internship supervisors attend a Supervisor Development Program, an experiential program conducted by All Stars Project trainers which is designed to help new and returning DSY internship supervisors see and bridge the cultural gaps between inner-city youth and corporate America and establish a supervisory relationship that supports the young person’s continued development. 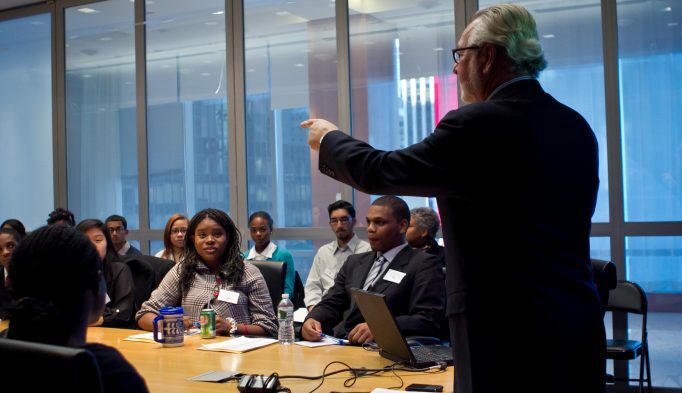 Business leaders conduct leadership development workshops in their companies, which helps prepare inner-city youth to enter the professional workforce, pursue educational opportunities and face challenges in new ways. Today, 180 companies across America, including MetLife, EY, Viacom, PSEG, PwC, Equity Residential and Silicon Valley Bank, are participating in our involvement philanthropy through the DSY, giving millions of hours of personal time to share their lives, expertise, and workplaces with some of our nation’s most marginalized and forgotten young people. Every year, more than 100 companies across the country invest their philanthropic support into the All Stars Project. All Stars offers corporate sponsorship opportunities in all six of our cities. 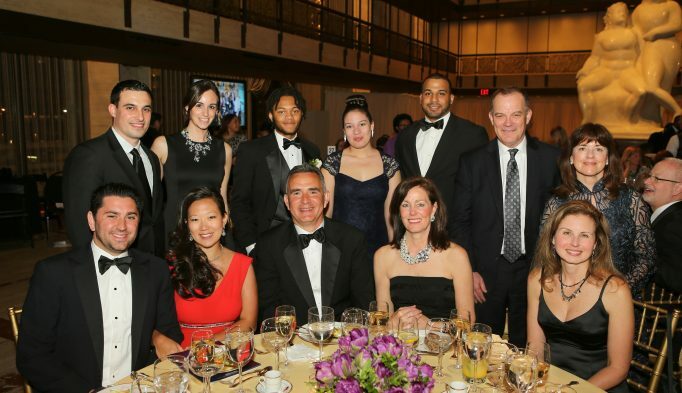 Each year, we host benefit luncheons and dinners across the country where companies sponsor tables, electronic journal ads, and/or are recognized as corporate partners at the events. By making a contribution, your company will support inner-city youth to grow new skills and see new paths and possibilities for their futures. To learn more about corporate sponsorship opportunities, contact Jenny Zak at jzak@allstars.org. Learn more about All Stars partners and champions.